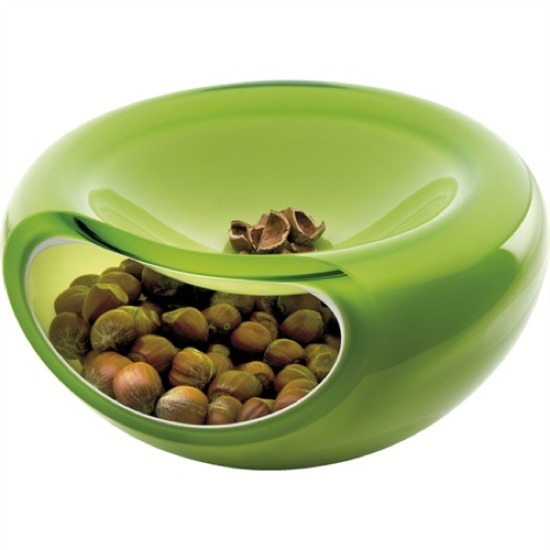 Not only does this bowl fulfill its functional art purpose, it actually serves as two bowls in one. Candy on top, candy wrappers on the bottom, you get the idea. And it's called the Smiley, which is just too cute. Love this! Hmmm maybe I can recreate this in my pottery class. Brilliant, why didn't I think of that!